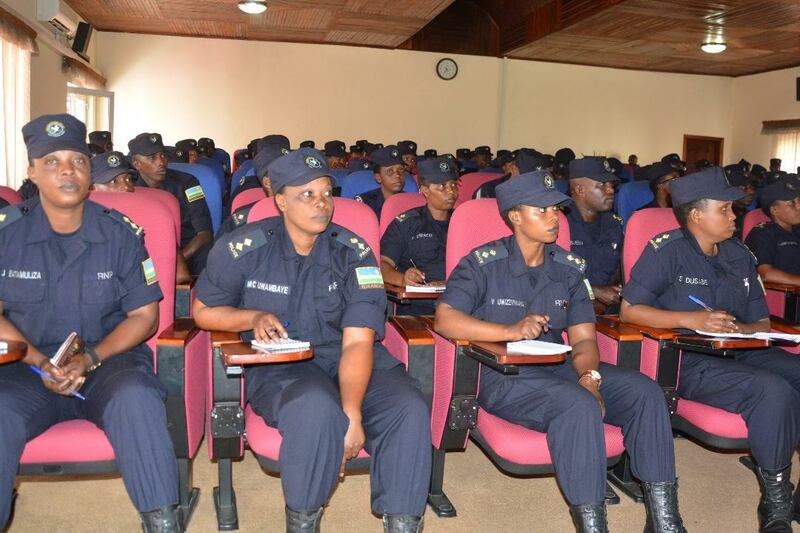 Rwanda Police is to deploy its first ever batch of 160 female Police Officers in South Sudan, under the UN Mission. CSP Ruyenzi is also hopeful that they won’t encounter unusual challenges, due to the policing experience in Rwanda and wider knowledge on employing community policing methods in maintaining security and peace. “These female officers are well prepared and ready to confront any threat that may threaten the security of mainly women and children in internally displaced camps,” she added. The female FPU contingent will, apart from providing general security to the civilian population, ensure women issues in civilian sites are attended to appropriately. “It is expected that all UN police personnel would dedicate themselves to their work, and be courteous but firm and professional in all their dealings with the public,” CP Munyambo told the officers. Rwanda currently has 1000 Police officers in seven UN missions, including four FPU contingents and a Protection Support Unit (PSU) in the Central African Republic, Haiti and South Sudan..